We’re switching things up a bit here. 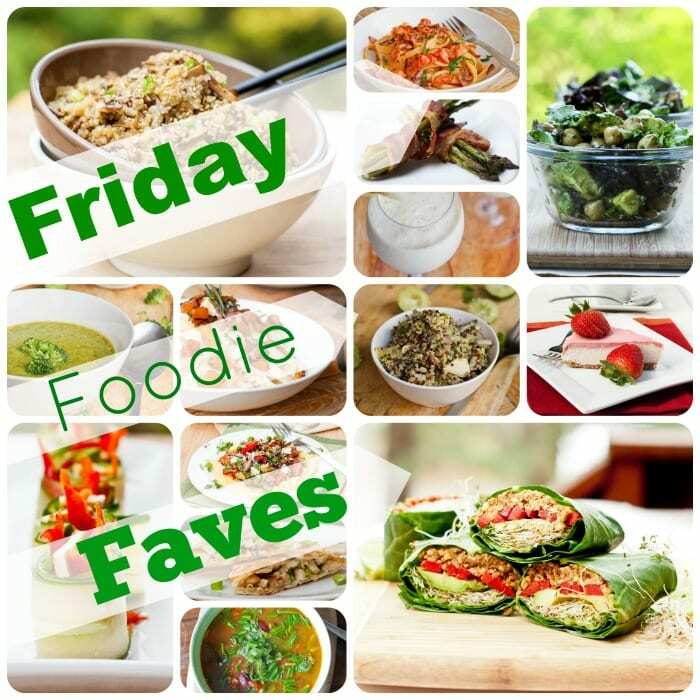 Instead of the usual Friday Foodie Faves where I share my 10 favorite recipe finds from fellow food bloggers, now I’m switched over to themed posts. 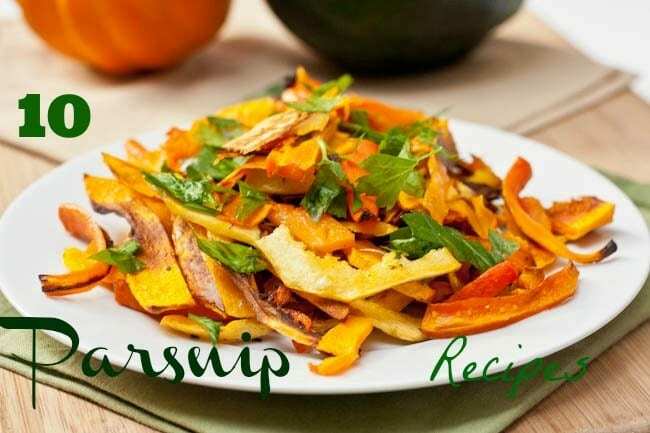 With the beginning of fall now is the time to get into fall themed recipes. The past couple weeks I shared, 10 Gluten-Free Vegan Kale Recipes, 10 Gluten Free Pumpkin Desserts, 10 Fall Apple Desserts, 10 Fall Sweet Potato Recipes, 10 Cauliflower Recipes, 10 Parnsip Recipes, and this week the theme is Fall themed pumpkin breakfast recipes! For years I avoided pumpkin, never really enjoying the taste, but all of a sudden within this past year that has drastically changed. Now I am obsessed with all things pumpkin related and simply cannot get enough. I want pumpkin in everything, ranging from breakfast, to soup, to salad to dinner dishes. 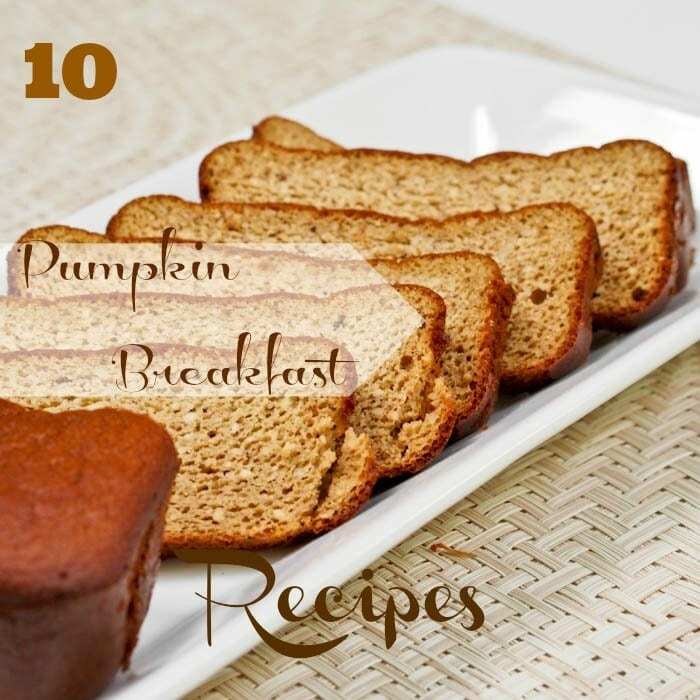 With Halloween right around the corner I need to get as much pumpkin meals as possible and a great way to start is with pumpkin themed breakfast dishes! What’s your favorite Parsnip recipe? Please share in the comments below! I never really make muffins but need to give them another shot and these pumpkin chia chocolate combo right here might make for the perfect fall themed muffin! I’m not a huge fan of peanut butter, but pumpkin apple butter definitely sounds like something I could get behind. A fall themed spread for all your bread. You know I am obsessed with making my own granola at home, and this fall pumpkin themed one which even packs in quinoa sounds like the healthy breakfast to start the day off with. I love a good raw vegan granola bar, especially one with pumpkin and a medley of fall themed spices like nutmeg, ginger, cinnamon and cloves. A perfect snack or breakfast on the go. Who would have thought you could even make pumpkin themed pancakes? Yes please. I have honestly never made french toast before but have been thinking about it since it’s my boyfriends favorite breakfast food and a pumpkin themed vegan french toast recipe seems like the one to start with. Can’t say I’ve ever had a pumpkin smoothie before but I am certainly open to the idea of it! Love the addition of almond butter here to add more depth and umpth to this smoothie! Pulled pork and pumpkin and eggs benedict? This simply sounds like the most epic breakfast ever and I mean ever. I want to make this and eat it for lunch and dinner too, all week long. Scones is another one of those things I never make. Time to turn that around, starting with a pumpkin scone recipe! Poached eggs are awesome – though mine still need a bit of work, but I’ll have plenty of time to practice with this recipe served over a creamy pumpkin polenta. Thanks so much for including my pancakes in this pumpkin roundup. I am big on polenta and love the idea of pumpkin polenta. So glad you’ve come around in regards to pumpkin! And thanks for including my scones in your delicious round up.